Oil sands production is a victim of its own success since infrastructure limitations are the result of a steady demand for this type of crude outside of Canada. Iraq’s crude-oil production is gradually increasing thanks to expansion at previously delayed oil projects. GlobalData’s latest report shows that global raising activity in the midstream sector totaled $36.2bn in Q3 2018. 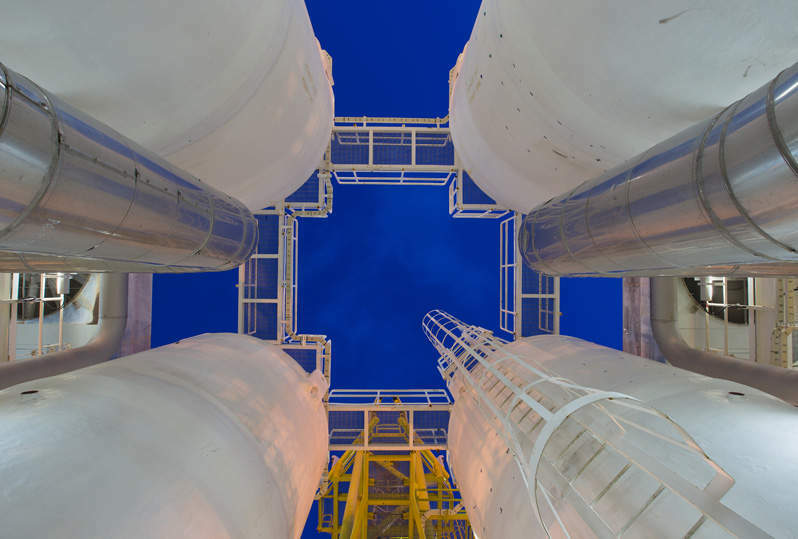 As regional producers seek new revenue streams, petrochemicals have moved to the forefront of their plans, with demand expected to grow by a massive 150% by 2040.